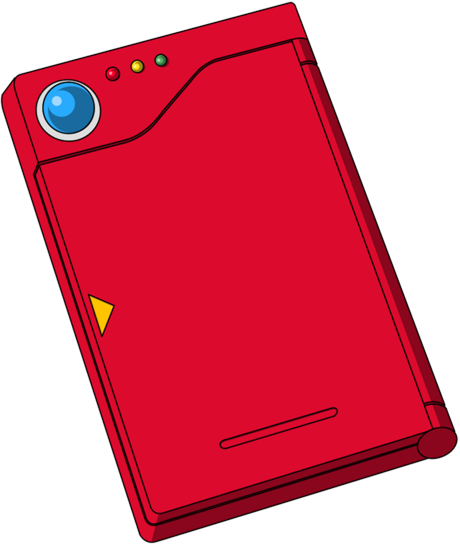 Haven't seen someone try to make their own PokeDex in awhile. Good for you! Hope it goes well! Pokédex Girl: Home was updated.